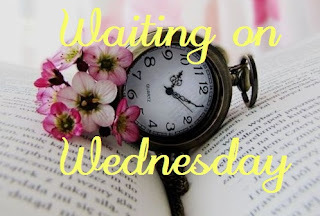 Waiting on Wednesday is a weekly meme hosted by Breaking the Spine where you can showcase the books you are eagerly waiting for. 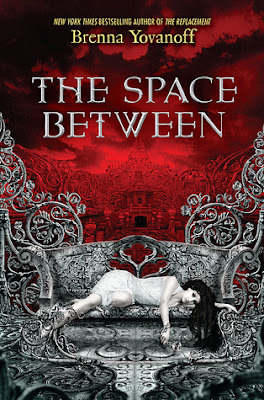 Isn't the cover just gorgeous?? Besides that, I really liked The Replacement by Brenna Yovanoff so I'm excited to see what she does next. I really want to read this one, can't wait until it's out! Ooh I've seen this one around and it looks really good! Great pick! Yeah I'm really excited for it. I even pre-ordered it from Amazon. Ooh nice! Love the cover! This one's almost here! :D Great pick!! I know!! I'm excited! I'm trying to not look at all the awesome books that are coming out next year because they are so far away! !